CAMARGO, IL – The University of Northwestern Ohio All Star Circuit of Champion Sprint Cars will wrap up their 2012 season Saturday, Oct. 13 at Tony Stewart’s Eldora Speedway. The “Big E” seems the appropriate place to conclude the season for the UNOH All Stars – no other track in the country has hosted more of the series’ races than Eldora. The Oct. 13 appearance will be the 132nd of the UNOH All Stars at the famous half-mile. Going into the UNOH Sprintacular at Eldora, Aliquippa, Pennsylvania’s Tim Shaffer has all but locked up the national title for the series. Shaffer will become only the third driver in UNOH All Star history to win four straight series’ titles, joining Kenny Jacobs and Chad Kemenah. 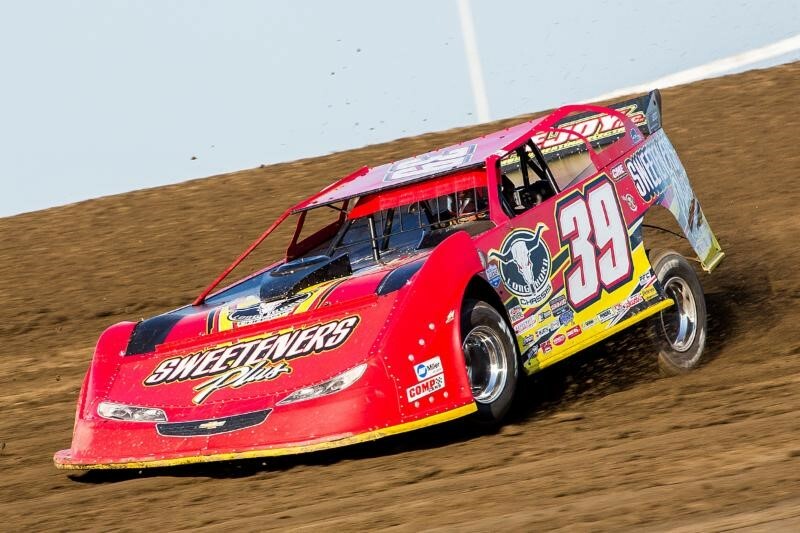 Shaffer is looking or his first series win at Eldora. Also locking up the $20,000 top prize for winning the UNOH All Stars’ Ohio Region championship will be Hartford, Ohio’s Dale Blaney. Blaney, who leads the series with 9 wins in 2012, was the victor last October when the UNOH All Stars wrapped up their season. Blaney has six career All Star wins at Eldora, just part of his career total of 93 as he is within five of tying Jacobs for the series’ all-time feature wins. Ironically, Jacobs has the most career UNOH All Star wins at the “Big E,” with 21 victories. 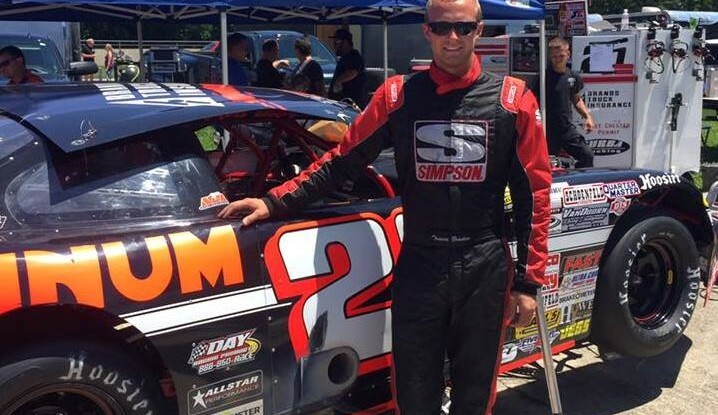 Watertown, Connecticut’s David Gravel will lock up another third place showing in the All Star’s national standings, with Bellevue, Ohio’s Cap Henry picking up fourth and Paul McMahan in fifth. Besides Blaney and Shaffer sitting atop the Ohio region points, Pittsburgh, Pennsylvania’s Danny Holtgraver looks to cap off a highly successful 2012 campaign as he has 9 wins including 3 series wins and sits third in the Ohio region points. Henry is fourth, McMahan, fifth and Gravel sixth in the region.